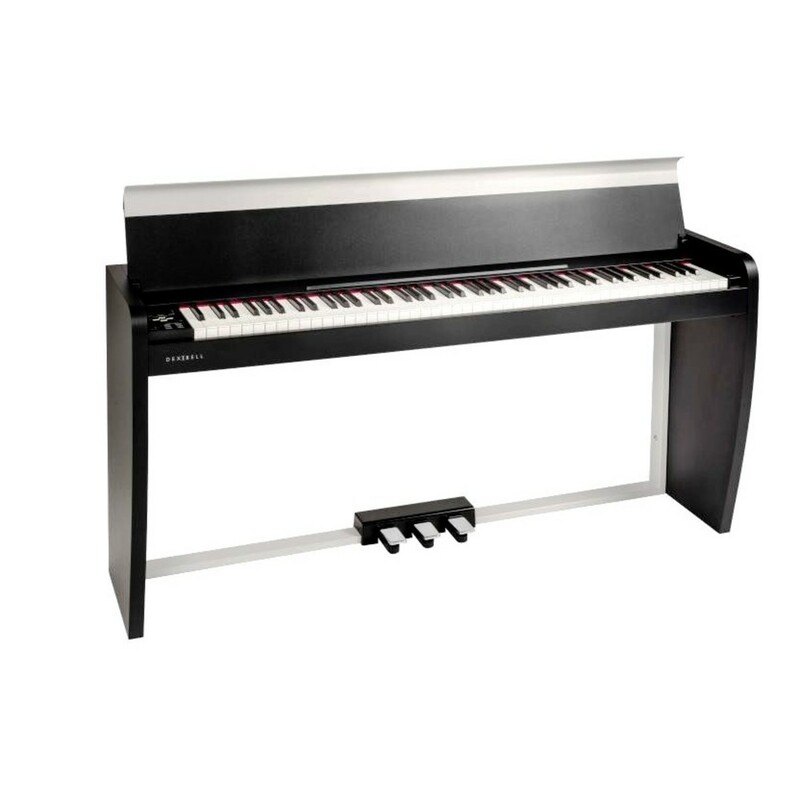 The Dexibell Vivo H1 Digital Piano offers enhanced responsiveness and accuracy of sound timbre relative to the dynamic articulation of the pianist. The increased polyphony used in the Dexibell Vivo H1 simulates the acoustic piano sound. The Dexibell H1 is packed with a range of diverse sounds and effects to experiment with. 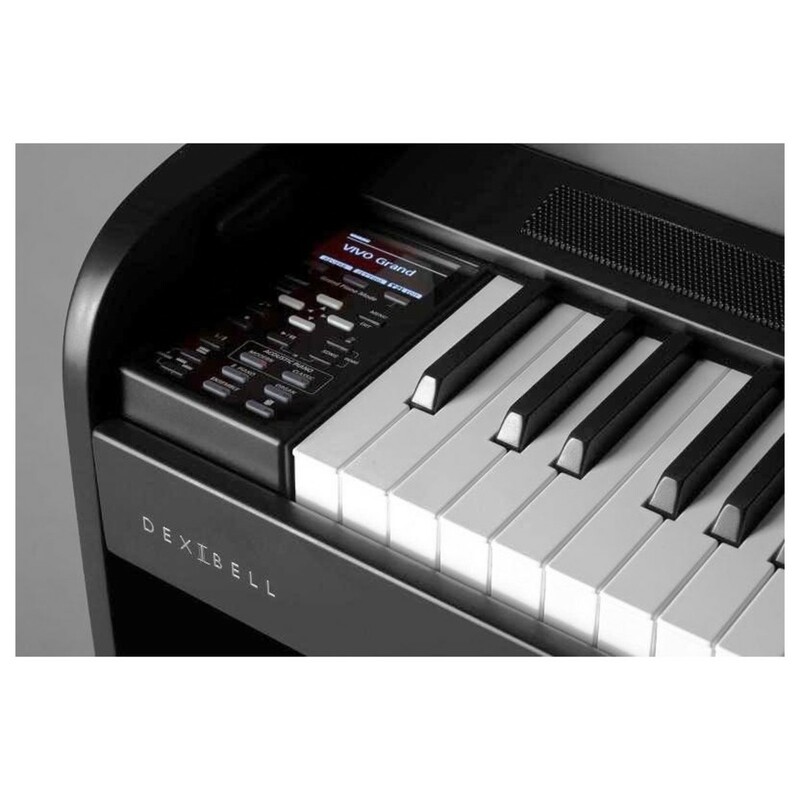 At the heart of the Dexibell H1 digital piano lies an incredibly powerful quad core processor capable of managing 320 digital oscillators. This allows for the simulation of elements, sound and noise which culminate to model the true 2 life sound. This is a new technology created by Dexibell specially designed to recreate the responsiveness and accuracy of the sound timbre linking to the player's articulation. These sounds include the recreation of mechanical noises, harmonic resonances and vintage noises. All the sounds can be modified by the user to for full customization and to create new sounds. 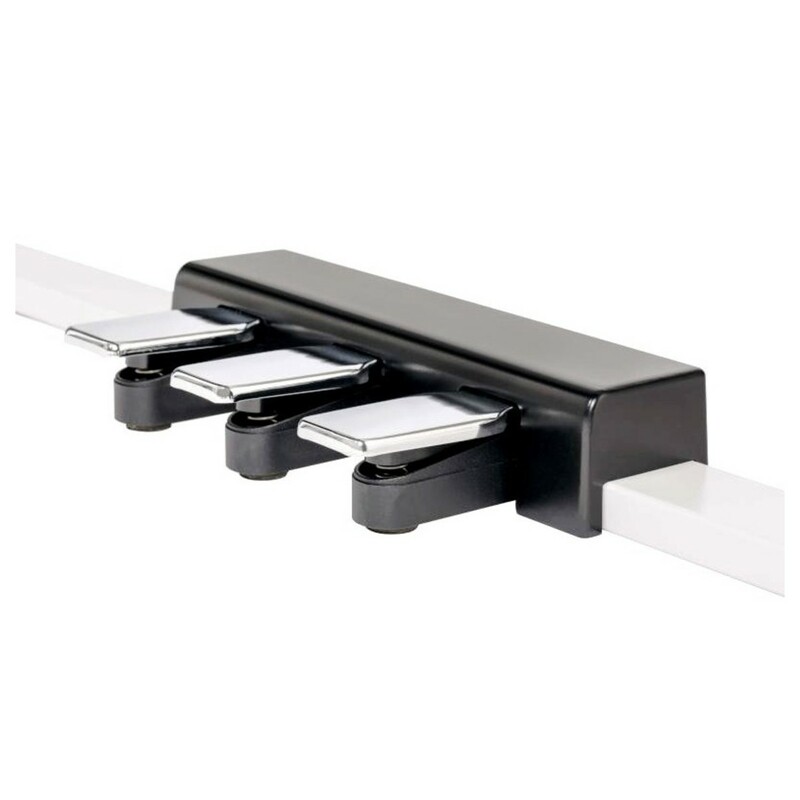 This home piano sounds is modern and stylish fitting perfectly into modern interiors. The VIVO H1 model offers the same technological features as the VIVO H3 and H7, but features a slimmer speaker system with two full-range speakers and omits the rear panel. At the heart of the Dexibell H1 piano lies an incredibly powerful “Quad Core” processor capable of managing 320 digital oscillators. This huge number of oscillators allows for the simulation of all elements, sounds and noises which culminate to model the T2L sound. The increased polyphony used in Dexibell Pianos contributes to simulate the realistic responsiveness of an acoustic piano through virtually unlimited polyphony.